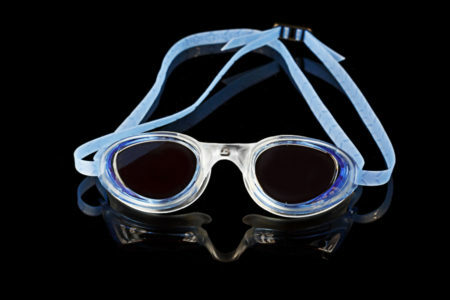 The Standard is the original Barracuda swim goggle, recognized all over the world. 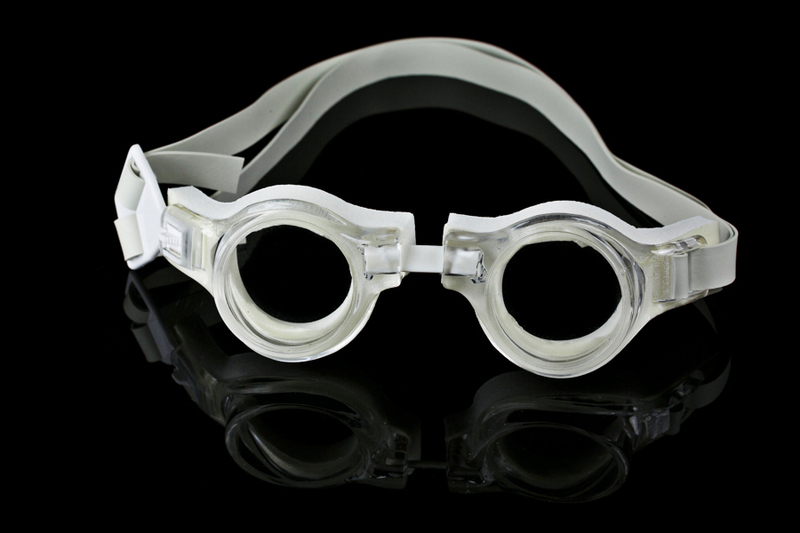 This frame brought positive pressure fit to the market. 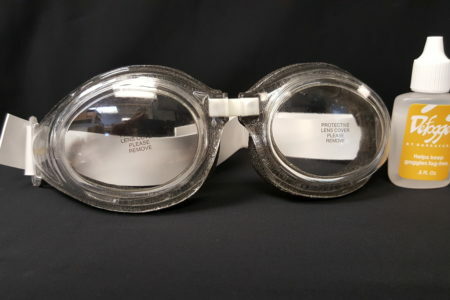 Most goggles create a suction to make the goggle fit. 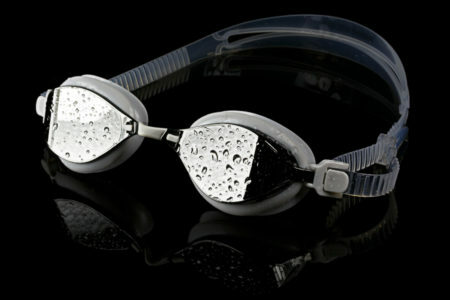 The Standard uses Barracuda ‘s patented “Positive Pressure” frame which matches the facial bone structure. 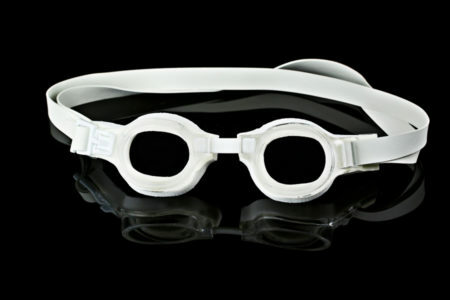 In addition a soft, closed cell foam is used to further enhance the fit of the goggle. 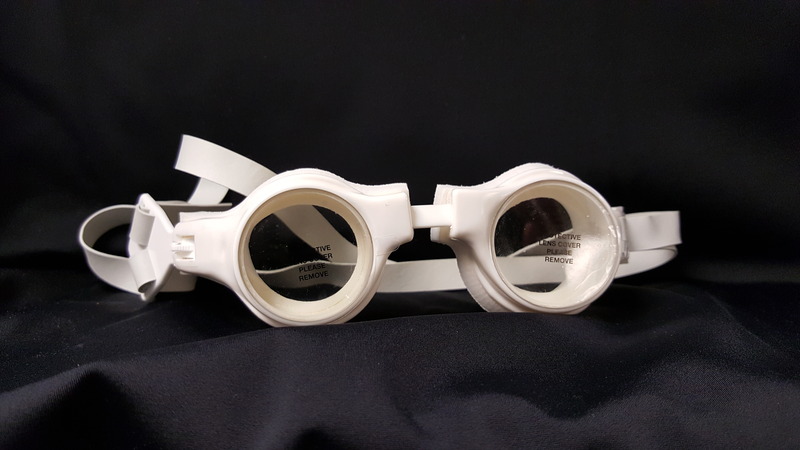 The frame matches the anatomy of the face, and the cells of the foam close down to provide the wearer a truly personal, leak free, pain free fit. 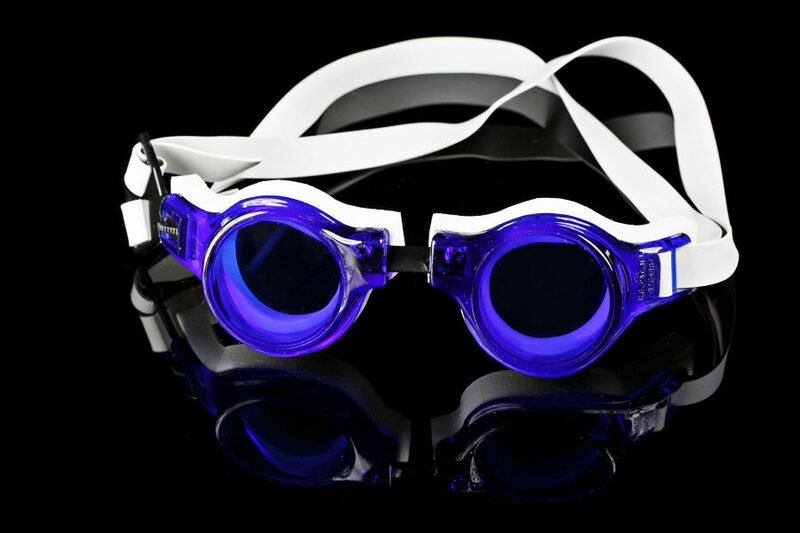 Designed for fitness swimmers, the Standard is large and comfortable. 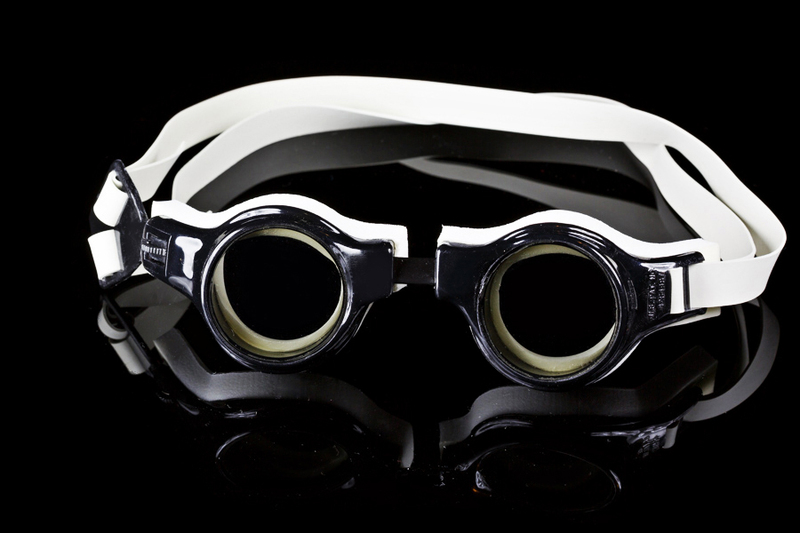 Large fog resistant lenses provide clear visual field.